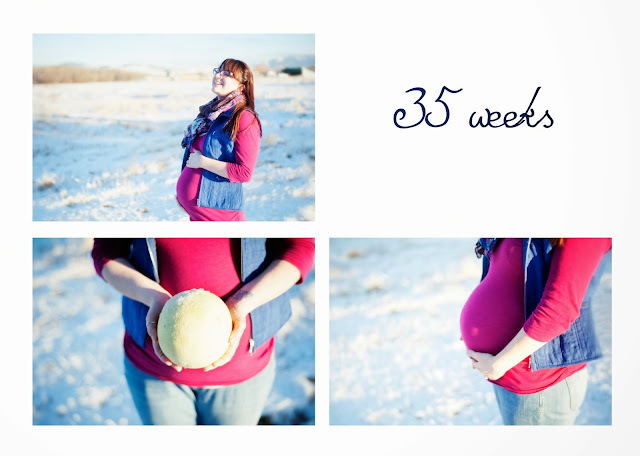 35 weeks down, five weeks to go. Although, I have a feeling that Grayson might be coming a little early—possibly coinciding with the full moon. 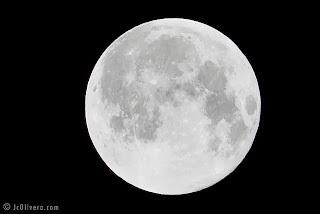 The December full moon, called the Full Cold Moon, occurs on December 17th. This is exactly one week before my estimated due date. According to Farmer's Almanac: "The Full Cold Moon; or the Full Long Nights Moon is called such because during this month the winter cold fastens its grip, and nights are at their longest and darkest. It is also sometimes called the Moon before Yule." According to popular belief and decades of folklore the lunar effect is real. However, there have been multiple studies done regarding the correlation of the moon and birth rates—none of which prove that there is any connection at all. BUT...despite the lack of hard evidence, ask any labor & delivery nurse and they will tell you that the birth rate increases around a full moon. In fact when Patrick & I went to tour the hospital earlier this week, our tour guide, a labor and delivery nurse, told us that we could only look at one of the smaller birthing suites because all of the others were full due to the the full moon. So believe what you will, but if Grayson comes a week early I would not be surprised. 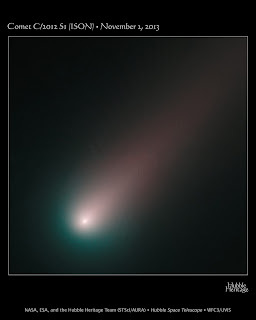 While we are discussing the night sky, another really interesting thing happening right around Grayson’s birth is the arrival of Comet ISON. At least a million years ago, according to NASA, Comet ISON began its journey from the Oort cloud, a swath of icy objects that orbit far beyond Neptune. ISON is set to pass closest to our sun on Thanksgiving Day. If it is able to survive this trip around our sun, we tiny earthlings will get to experience a rare view, as ISON will be visible to the naked eye all night long from late December to early January. ISON is predicted pass closest to the Earth on December 26th. If you're into astronomy like I am (and probably Grayson will be too, since his father is also a space-nerd), check out this cool calculator showing the distance of ISON from the sun, it's velocity, etc. So perhaps it is that fortuitous day on which Grayson will make his appearance and not a week earlier. But whatever day he arrives, I'm just so excited to meet him. Of course, as I've said before, I want him to stay put at least another 4 weeks. (Grow, baby, grow!) As you can see below, he certainly is. Measuring the over 18 inches long and tipping the scales at around 5 1/4 pounds (the weight of a honeydew melon), Grayson is too big to somersault around in my tummy anymore. Luckily, as of our last appointment, he is head down so that's one less thing to worry about. Now he just needs to keep on growing!